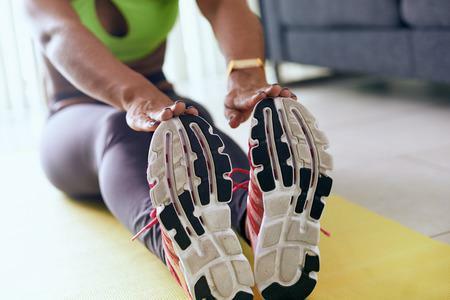 Improving the circulation of blood in your legs and feet might not be something you have ever consciously thought about -- unless, of course, you have diabetes -- but is our circulation something we should be thinking about more often? Your podiatrist sure says so! Have you ever had your foot fall asleep? What about feeling tingling, pins and needles, or aching pain all over your feet and ankles at the end of the day? It can be hard to know what’s normal and what is worth bringing up with your podiatrist at your next visit. Do you ever wonder why this happens and how you can tell if you’re experiencing poor circulation? 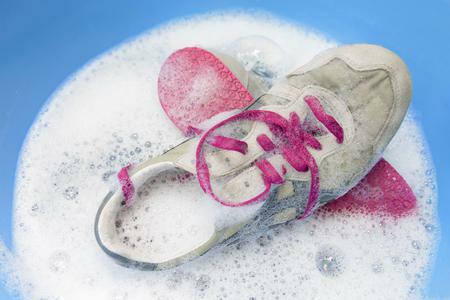 ● Your feet become excessively cold quickly and easily. ● You feel relieved when there is no pressure on your feet, such as hanging them off the side of the couch or bed. ● You’ve noticed less hair growth on your legs or feet over the last few months or year. ● Your toes are often discolored in shades of red, purple, or blue. ● Your feet will “fall asleep” more easily than before. 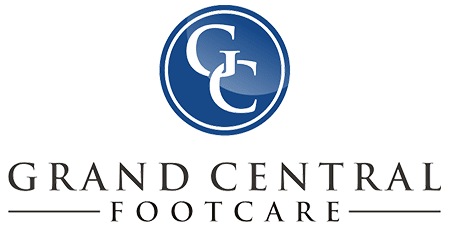 If you’ve read this list and feel that at least one of the symptoms aligns with your own personal experience, it’s time to see your trusted podiatrist, Dr. Les J. Glubo at Grand Central Footcare. For these signs of poor circulation -- catching it early is the best thing you could do for your circulatory health! 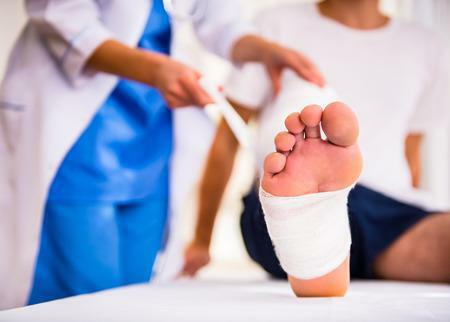 Be sure to address any concerns you may be having about your foot and ankle health during your appointment. You can even conveniently schedule an appointment online today or call us at our New York City office at (212) 697-3293!